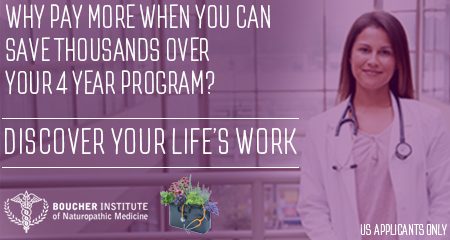 No Better Place to Become a Naturopathic Doctor. Canada is a nation that prides itself on friendliness. Diversity and inclusiveness is worked into our national fabric. International Students are able to work while they study in Canada, and are permitted to stay for up to three years post-graduation with a valid work visa. Students’ spouse or common-law partners may apply for a work-permit and gain employment. International Students (including U.S. students) are covered by the Medical Services Plan of BC. British Columbia has the largest scope of practice for naturopathic physicians in Canada. 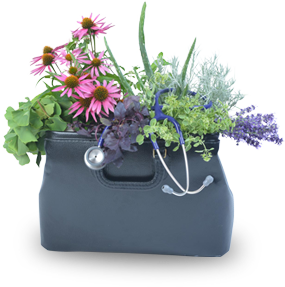 British Columbia has a population that widely accepts and uses naturopathic medicine. Our graduates consistently excel on licensing exams compared to all other CNME accredited schools. Our financial department works hard to keep our tuition affordable. In addition, we do not charge applicants “out-of-province” fees. Our cohort model ensures small class sizes, mentorship, and a strong student community. * US applicants please note that the Boucher Institute does not currently participate in the US federal student loans program. Within the context of meeting the programmatic and institutional requirements of an accredited school of naturopathic medicine, individual students are ultimately responsible for their own licensure. Naturopathic licensing boards in North America operate independently from naturopathic medical schools and have different mandates. No operational policies or procedures formally bind these organizations together: all are strongly autonomous in terms of governance and policy development. Each licensing board has different criteria, rules, and procedures for becoming licensed to practice naturopathic medicine. Jurisdictional requirements for licensure can change at any time.